This story is a retelling of ‘The Cat on the Dovrefell’ (from ‘Popular Tales’ from the ‘Norse’ by Asbjorsen and Moe, translated 1859). 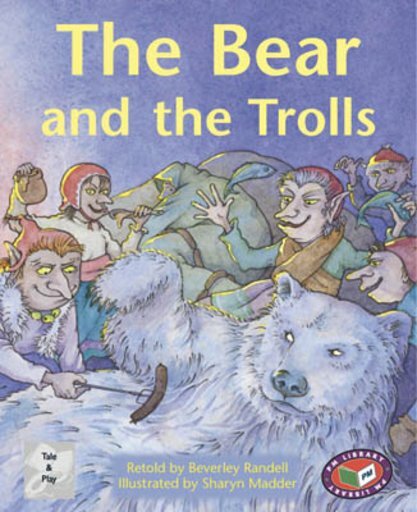 The trolls of Norwegian folklore were highly mischievious and this traditional tale captures their character. Set in Norway about 1800.